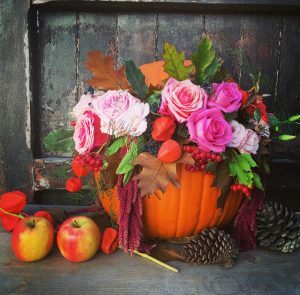 Autumn is here and pumpkin flower arrangements are a great way to bring some of the magic of the season and Halloween into your home, so come and create your very own pumpkin flower display! 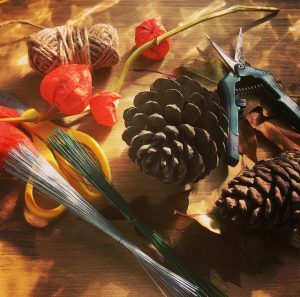 some fundamental floristry skills to enable you to design your own wonderful creations in the future! No experience required! Complete beginners welcome as Paula will guide you throughout. All flowers, foliage, materials, tools and pumpkins are provided. 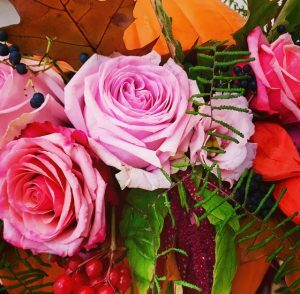 Your Tutor: Paula is an experienced florist who is passionate about modern floristry (trends etc), and simple impactful designs.